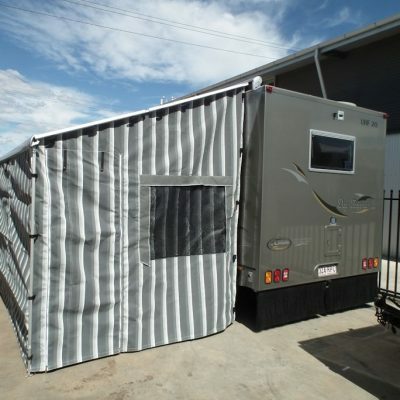 Adelaide Annexe can manufacture a wide range of canvas products for your motorhome or specialty van. 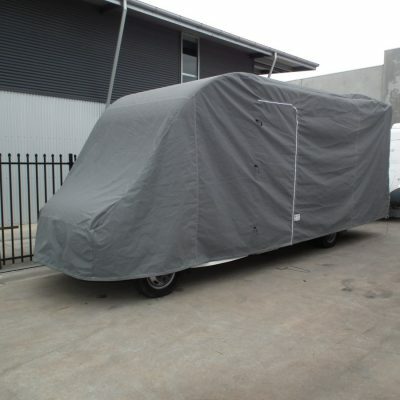 Some of the products which are suitable for motorhomes include covers to keep the dust off of your motorhome when not in use. 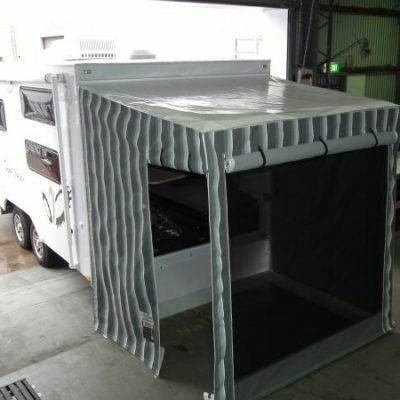 Annexes and Roll out awnings are also popular for extending your motorhome. 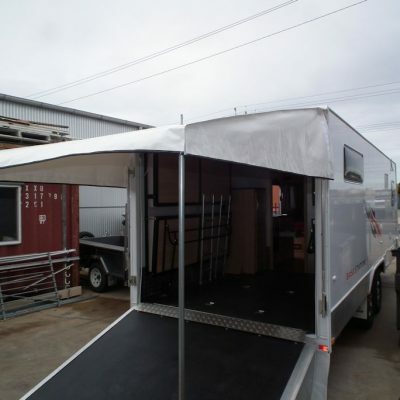 Our products are made from high quality material by our professional team here in Adelaide.